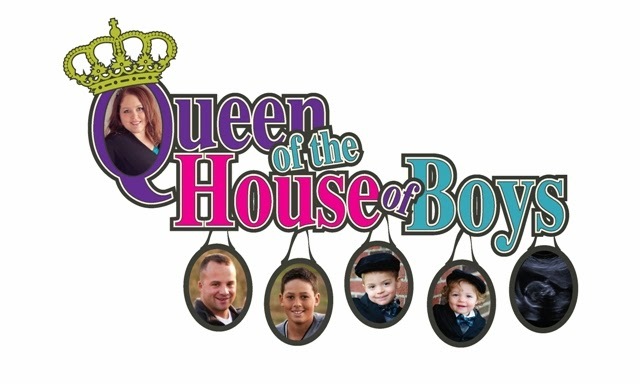 Queen of the House of Boys: Breastfeeding and mathematics! My baby, River, was born 307 days ago. Over those last 307 days I breastfeed him an average of 7 times a day. At 30 minutes approximately each feeding. This comes to approximately 1,075 hours of nursing. this would mean I have produced approximately 10,745 ounces of milk in the last 307 days. The formula that I have on hand costs $23.09 for 23.2 oz container. This container makes approximately 170 fluid ounces of formula...this breaks down to $0.14 per fluid ounce. If you take 10,745 approximate fluid ounces of breastmilk I have produced times the $0.14 that formula costs....that means I have saved approximately $1,459.42 so far! $.14 per fluid oz for formula x 63,875 oz produced = $8,942.50 saved! This is great, Janelle! I really love nursing - the $$ savings is the icing on the cake. It's a way to slow down, take a break and cuddle with the little one. That is, unless little one is clinging on for dear life while I have to suddenly get up and chase an older brother, in which case it isn't so serene. I'm glad you commented on my blog today because I didn't know you had a blog! Yay! You're doing a great job - I've subscribed! Wow you have a lot of time on your hands!! ha! kidding!! That is a lot of money you have saved around $150 per month. I did a little calculation too! !